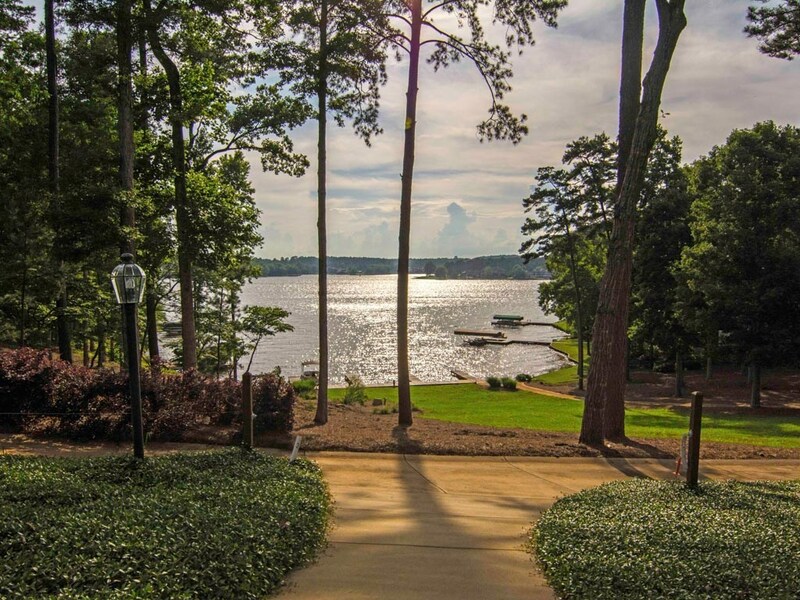 Exclusive, Private 3-Acre Retreat on Lake Oconee offers breath-taking views, sensational sunsets, botanical-style gardens, and a swimming pool with waterfall just for starters. This incredible architecturally designed/custom-built home, featuring four-bedroom suites and a 2-bedroom, 1 bath apartment with private entrance, is situated on 3+ lush acres with 2 boat slips and a private dock. Property Features: â€¢ Large, gourmet kitchen with bar area and pantry. â€¢ Terrace level Media Room with Kitchen. â€¢ Energy efficient geothermal HVAC system. â€¢ Home Management and Security System. â€¢ 3-car garage with built-in workshop. â€¢ Full-size Victorian Playhouse on property. â€¢ Seller is making a Club membership available.